Following the recent news about Greyfriars Asset Management we’ve been contacted by several concerned clients. Whilst your paperwork should confirm where your money is invested and the contact details of investment managers, we appreciate financial products can often be complex. If you would like to speak to a financial adviser to help you understand your investments and what your options are, please get in touch. Whether it’s money you’ve worked hard for, or the legacy you’ve inherited from a loved one, a financial adviser should treat your money with the respect and care it deserves. It’s important therefore when looking for a financial adviser that you do your research. Are they an independent, or restricted financial adviser? An independent financial adviser will be able to provide advice and consider products and solutions from the whole of the market. A restricted adviser on the other hand will only offer advice on a certain range of products or on products from a limited range of providers. Are they regulated by the FCA? This is a big must. If you want financial advice, make sure the person is regulated to give the advice. Ask to see an in-date Statement of Professional Standing certificate and check the FCA register. On the FCA register you will also be able to see if the individual has had any disciplinary problems. How long have they been established as an IFA? Unless you know the individuals, you may feel more comfortable using an established firm over a firm that has only been trading a short while. Do they have any testimonials they can share? Do they collect feedback from customers? If, so what does the feedback say? What professional qualifications does the adviser hold? 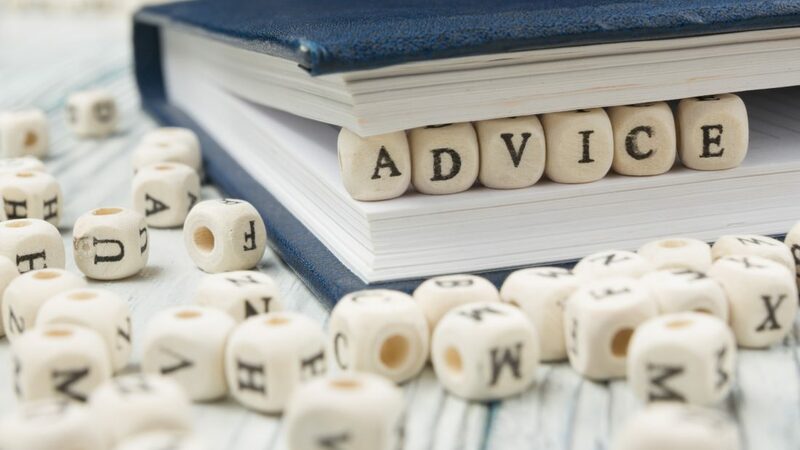 To be able to offer financial advice the individual should hold the required qualifications, such as the Diploma in Regulated Financial Planning. How do they manage risk and return? The majority of complaints linked to financial advice are in relation to advisers recommending investments that are too risky for the client. To make sure this doesn’t happen to you, find out how the adviser’s risk management processes. How will they assess your attitude to risk? How will they select investments inline with your risk profile? What is their monitoring process? Does the adviser have any particular areas of expertise? If there are certain areas you need special assistance in, like investments, ask them about their experience in this area. What support will the adviser offer on an ongoing basis? How often will they complete a review of your finances – monthly, quarterly or annually? Will they be face to face meetings or over the phone? What other support will you receive? Do they produce newsletters, hold events, etc? This seems a strange point, but potentially you will use the same financial adviser for several decades. It is therefore important to select someone who you feel a good bond with. Likewise, if you’re looking for someone to advise you over the long term you probably don’t want an adviser who is looking to retire in the near future! We hope this guide is of value. If you would like to know more about Furnley House, or have questions about your existing investments, please do get in contact. All initial consultations are obligation free and are offered at our expense. The value of investments can go down as well as up and you may get back less than your initial investment.